All sorts of data is collected on Australian farms, such as crop details. 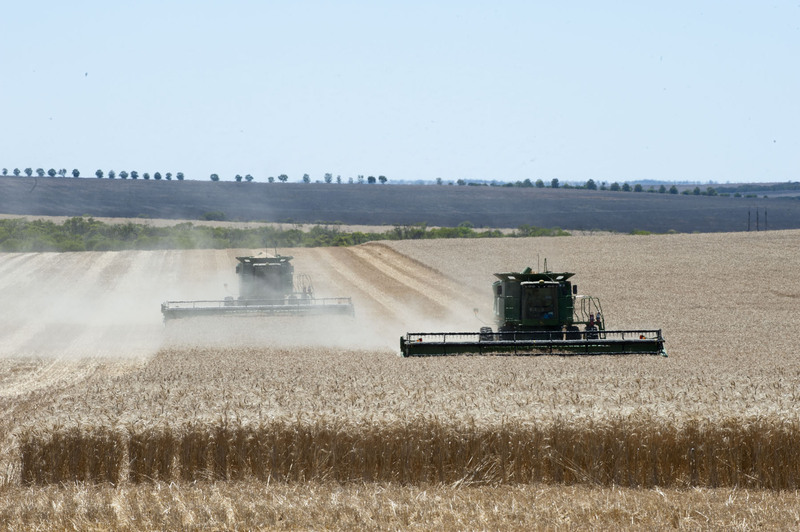 But a recent review from the Australian Bureau of Statistics and the Australian Bureau of Agricultural and Resource Economics highlights the patchy and fragmented nature of existing government and industry approaches to agricultural data. What that means is Australian farmers are currently not adequately protected from their farm data being collected and used without their knowledge or consent.